Our weekly recommendation, just in time for holiday gatherings. 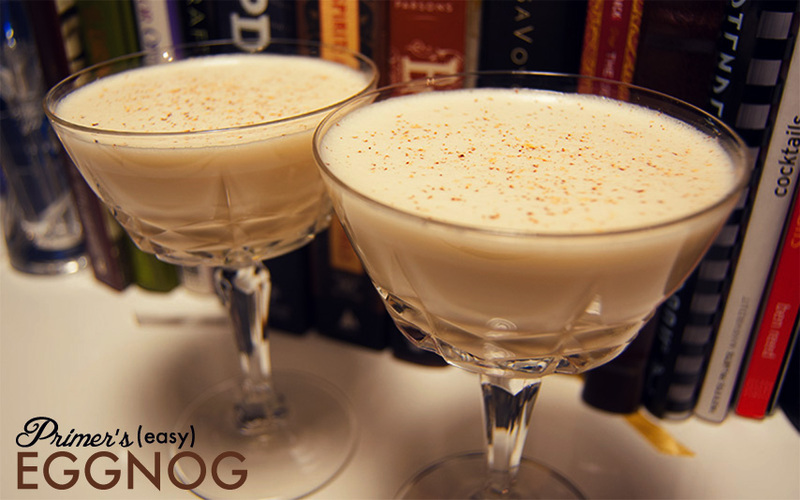 It’s the holidays, which means it’s nog season. For many, that means a dose of ultra-thick, syrupy goop that comes out of a cardboard carton and has a shot of bourbon or rum dropped into it. I think we can do better than that, but at the same time, I’m incredibly lazy. So I wanted to avoid recipes that involved cooking a kind of custard (many eggnog recipes basically have you make crème anglaise, first, which is absolutely delicious but time consuming) and also to avoid recipes that require you to beat the egg whites to soft peaks. This is not to say those recipes are bad. Quite the opposite, actually, and if you’re having a party and making eggnog for a ton of people, then I absolutely recommend finding a recipe that has you do both of those things. Your eggnog will be light and fluffy and creamy and delicious. But for a single serving or two, it does seem a little crazy to spend that much time and generate that many dirty dishes! So … here’s a very tasty eggnog recipe, adapted from the one found in Dale DeGroff’s fantastic book The Craft of the Cocktail. It keeps the ingredient list to a relative minimum, and only requires one bowl, one whisk, and standard cocktailing equipment. You can even skip the bowl and whisk and just dry-shake the hell out of the eggs and milk, but that can get a little tiring on the old arms. As usual, the standard disclaimer about raw eggs applies: if you use fresh eggs that have been kept cold and don’t let the nog sit out for hours, you have an almost nonexistent chance of food-borne illness. Still, if the idea makes you squeamish, you can buy pasteurized eggs in most grocery stores these days (the liquid eggs that come in cartons are also pasteurized). They’ll work fine. This recipe makes a huge glass of eggnog, but if you’re like me, you don’t really need that much of the stuff all at once. Split into cocktail glasses, it comfortably serves two. Combine egg, maple syrup, vanilla extract and bitters in a metal bowl and whisk until well broken up and mixed together. Empty bowl into an ice-filled cocktail shaker and add liquor, milk, and cream. 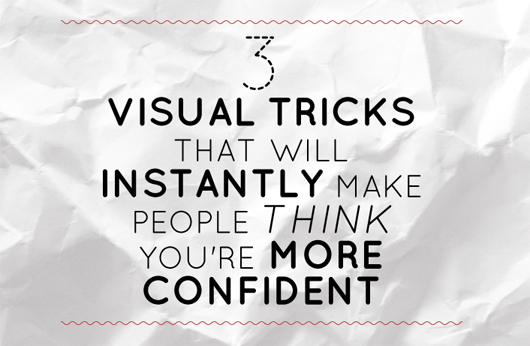 Shake very thoroughly to combine, and strain into one big, chilled pint glass, or two cocktail glasses. Garnish with finely grated nutmeg. I don’t know if I’ve ever commented on a Primer article before, but boy am I glad to see DeGroff’s “The Art of the Cocktail” mentioned. As an amateur mixologist, cocktail connoisseur, and bartender amongst my friends, this is my go-to book and I totally recommend it for anyone who loves making drinks, or as a present for anyone who loves drinking. There’s a lot of really fun information in here, not just on favorite cocktails, but on ways to add some depth beyond the traditional ingredients. Specifically for the Eggnog cocktail, I love this recipe. I used to just go pick up a carton from the grocery store and toss in some Marker’s, but learning how to “whip” it up on the spot has really improved the flavor and the fun. Long story short, anyone who loves drinking anything beyond the bottle itself deserves this book. There are a lot of fun recipes in here and ways to branch beyond the “classics” (which are always tasty and safe) but worth experimenting with. Tl;dr buy “The Art of the Cocktail.” It’s gonna change the way you drink.